showcase the customary way of life; from the glorious food, the diverse beaches and the amazing landmarks of each island. From a Quick escape through to deluxe package, we will cater to all different budgets and desires. 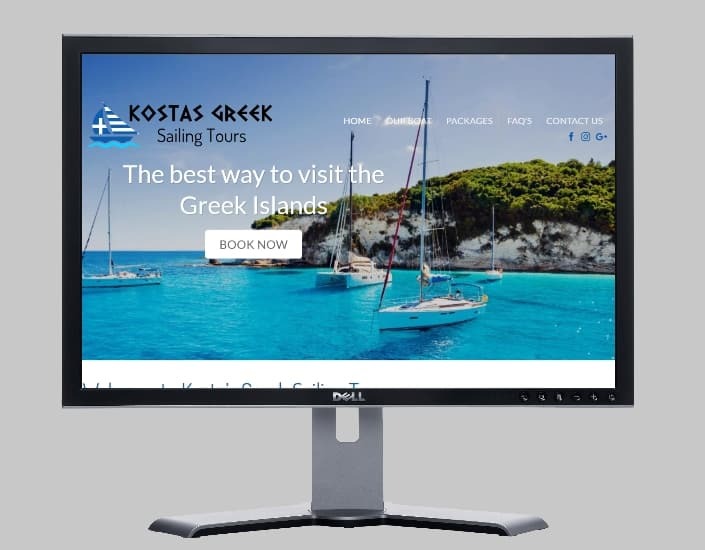 Visit www.kostasgreeksailingtours.com for more information. This entry was posted in Latest Work and tagged greek island sailing tours, greek island tours, greek islands sailing.